My oldest is a huge fan of his bow and arrow….so this pattern suited him well. Not gonna lie this one takes awhile to make up in a twin size…but its really satisfying once its done! I finished this top right before we moved…I’ll post it when I get my camera unpacked in the next year or so. My view this week has been boxes and tubs…tubs and boxes. I bought this sewing table at a thrift store and even though its pretty sad right now it will be oh-so-lovely refinished. You have the BEST luck at thrift stores! Can't wait to see what you do with this. Wow, half of blog land is moving right now. There is so much fabric packed and moving from one place to another, it will be fun to see if any of us land next to each other after this crazy moving frenzy is over. I too will more than likely be moving before year end, 2600 miles across country. Good Luck, and nice table! Yes,moving is one of life's great challenges (at least it is for me)! Your quilt looks so pretty! And that table is going to be great when you get it finished up. Looking forward to seeing it! yes. yes, you can be jealous ;-) that is a great table! I love your table! I found one similar to that not long ago. Are you sure you want to refinish it? Mine was in pretty bad shape too, but I got out my favorite 'fix it', and mine looks great. It only took a few minutes! You're going to love it in Seattle!! I live on Vancouver Island and it's beautiful here. I hope you find time to come over for a little holiday. If you take the Anacortes ferry to Sidney, you'll be able to see my little town. We're heading to Victoria today to see the International Buskers Festival, FUN!!! 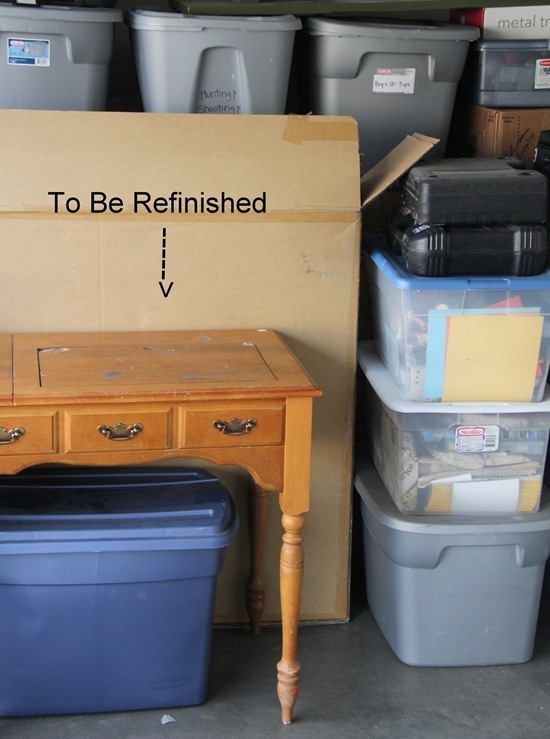 on how to redo a sewing table! Can't wait to see yours when it is finished!!!! 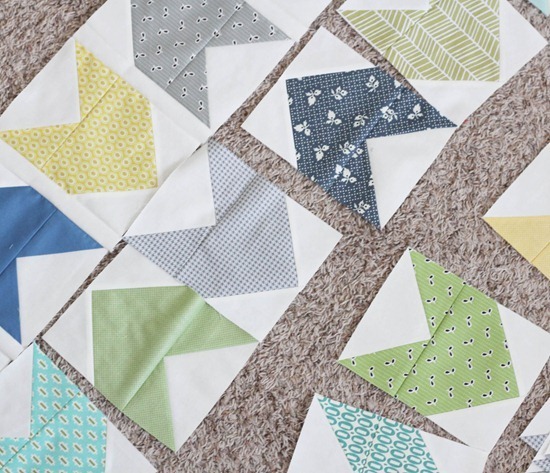 We love your quilts and your blog! I can't wait to see that quilt – it looks really cute! I love the fabric choices for that quilt! It's going to be lovely! I don't know – it'd be pretty hard to find shoes to fit if you had legs like that! That table is super nice! I guess I need to check out a few thrift stores! I like your quilt. It's going to be cool. I do love your table and I can't wait to see your sewing room. I will have to try my hand at that pattern, my son just bought, at 28, his first bow and is in heaven! I'm working on basting that pattern right now too! Might as well do something fun while moving, right? 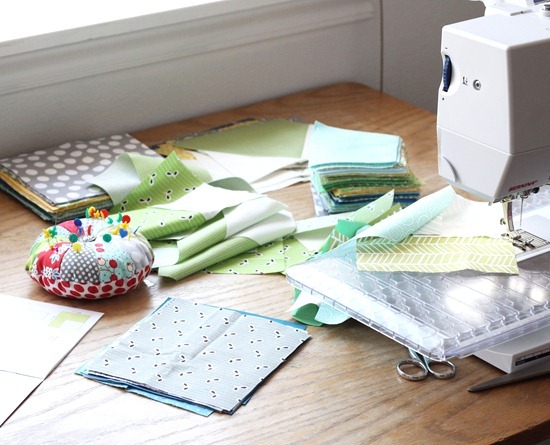 Love the sewing table! We moved too! Yesterday, which was crazy… we only moved five miles away but I'm exhausted and I still have to go back to the old house to get some stuff that was left behind and to clean. Hopefully my one year old will be content crawling around an empty living room! Good luck in Seattle. My husband and I are from there and we haven't lived in the Seattle area since 98. You'll love it. What a great table! Are you painting it? What color? Ha! I'm jealous of her legs. So great =) Can't wait to see it! I think that was my old cabinet. Hope you enjoy it. I like that table, can't wait to see it done. I have an old sewing desk with the insert dealie for the sewing machine. But of course, my machine doesn't fit so I have to sit it on top, which makes it a bit high for sewing. Wish I had a solution for that! I have that EXACT sewing table. My parents bought me my first singer sewing machine about 40 years ago and this is the cabinet it came in. I still own it and even though I don't use the machine anymore it still works perfectly.